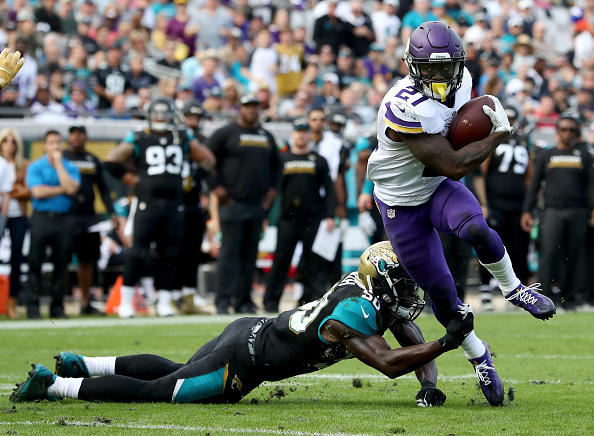 Matt Asiata scored on a short touchdown run, Kai Forbath kicked four field goals and the Minnesota Vikings beat the Jacksonville Jaguars 25-16 on Sunday, winning for just the second time in nine weeks. 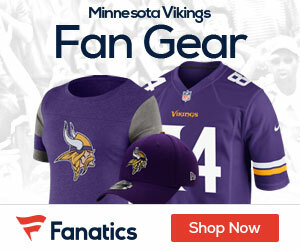 Asiata had a chance to score three times, but he was stopped on a fourth-and-goal run in the second quarter and fumbled at the goal line in the fourth. Those mistakes hardly hurt against the hapless Jaguars (2-11), who dropped their eighth consecutive game and fell to 0-6 at EverBank Field this season. Minnesota (7-6) hadn’t won on the road since Sept. 25 at Carolina. A loss to the Jaguars would have weakened their playoff chances. Hey – a win is a win.